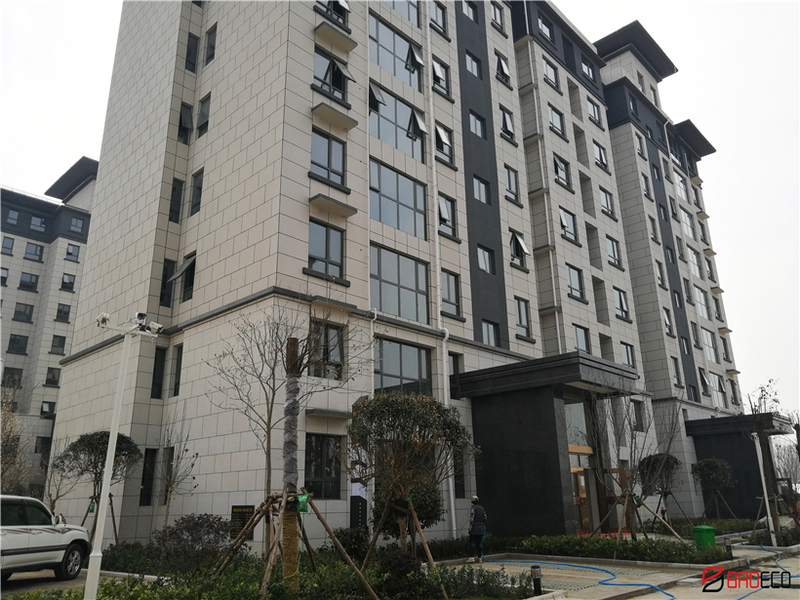 Description: Congratulations to Zhoukou Rural town building was completed . 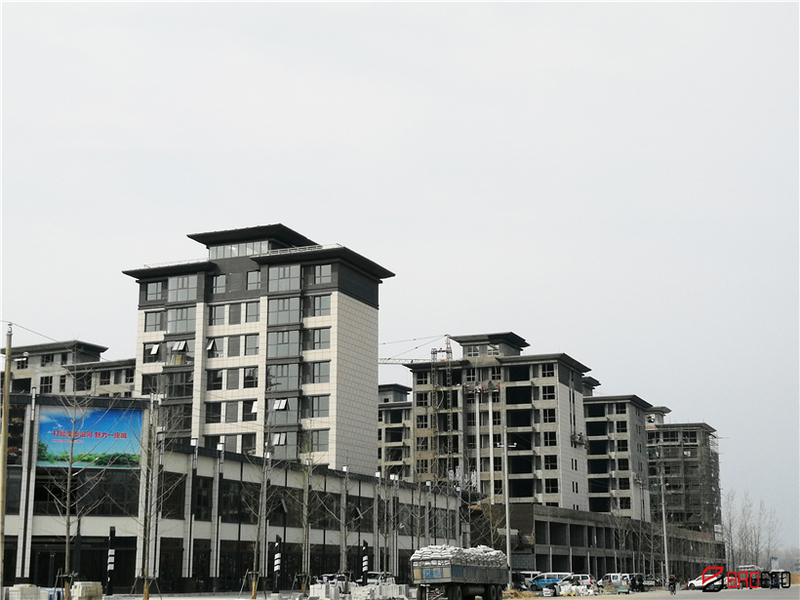 The Rural Town Residential project using about 10000 square meters external wall cladding system from BRDECOGROUP. BRD External Insulated Cladding Panels have an unique breathing techniques. 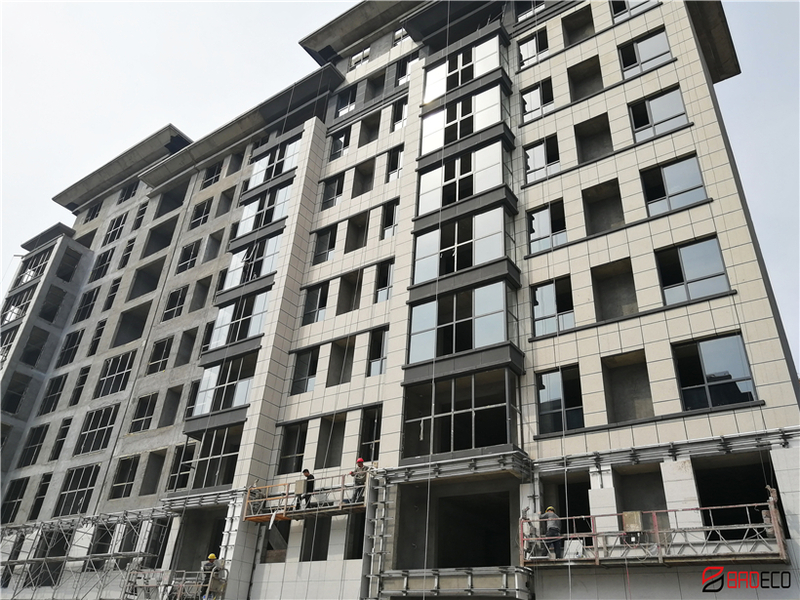 To prevent the accumulation of internal moisture on the premise of eliminating negative pressure, and formed ills in the process of high temperature and low temperature alternating, it avoid security hidden danger of Wall Cladding System.